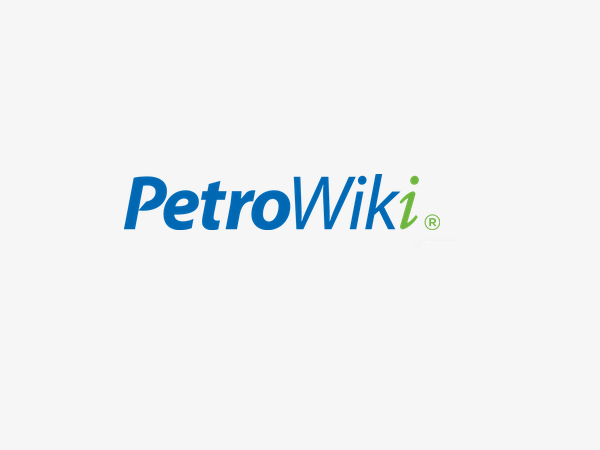 If your MediaWiki website is underperforming in search engines, a MediaWiki SEO audit can help to supercharge your wiki. The MediaWiki experts at Peacock Carter can help to identify current and potential issues with your wiki, and help boost search engine rankings for services including Google and Bing. MediaWiki is a fantastic tool for collaborative content editing, but is your website underperforming in search engines? As experienced MediaWiki consultants, Peacock Carter offer comprehensive MediaWiki SEO audits. Our SEO/website audits are designed to provide actionable findings so that you can work on improving your MediaWiki website and its search engine rankings. Our web consultants have years of experience in designing and building websites, as well as analysing websites’ quality. As such, we are ideally placed to audit MediaWiki websites! Our MediaWiki SEO audits produce a detailed report of our findings as well as advice on how you can overcome issues and improve your website. 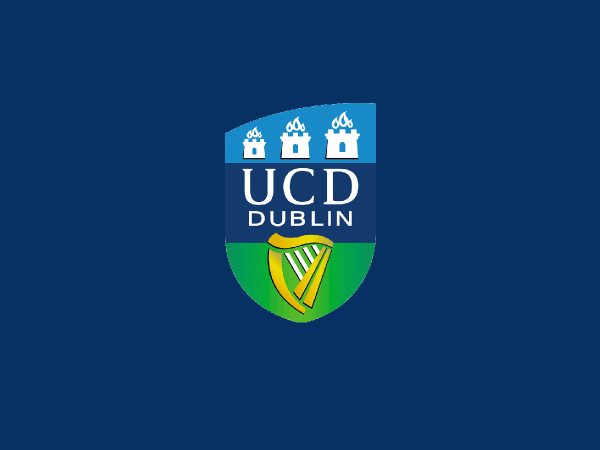 The report provides a prioritised, actionable list of issues to address. Our previous website/SEO audit clients have found this hugely beneficial in improving their MediaWiki site, as well as increasing performance in search engines. Peacock Carter are MediaWiki experts, and have worked with a huge array of clients to design, build, improve and support their MediaWiki installations. 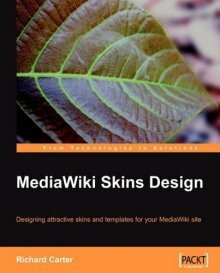 Our founder, Richard Carter, is the author of the MediaWiki Skins Design book (Packt Publishing), and has worked with clients including University College Dublin and the University of Halmstad, Sweden, on MediaWiki development and consultancy projects. If you would like to use our MediaWiki knowledge to improve your website, please contact us on 0191 499 8456, or email us at hello@peacockcarter.com.